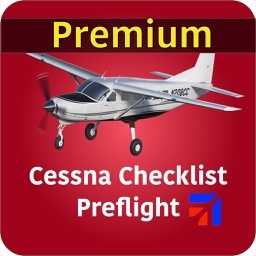 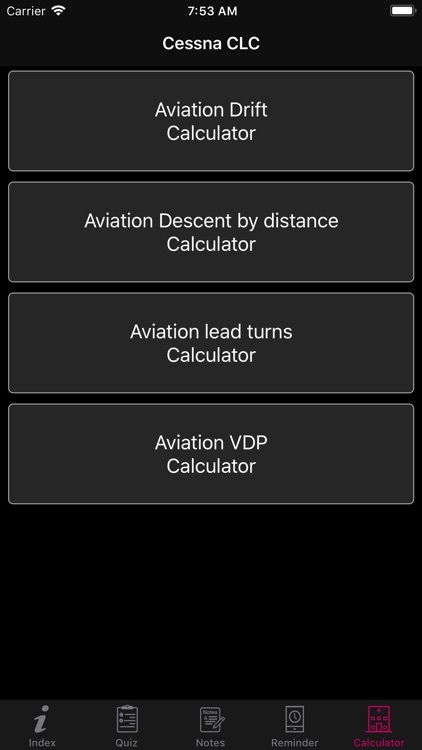 This Cessna 172S/SP Checklist provides an overview of Cessna 172S/SP Checklist normal, emergency, and abnormal procedures, Preflight Checklist app (The Cessna Edition) is another key publication in a series of aeronautical educational reference tools. 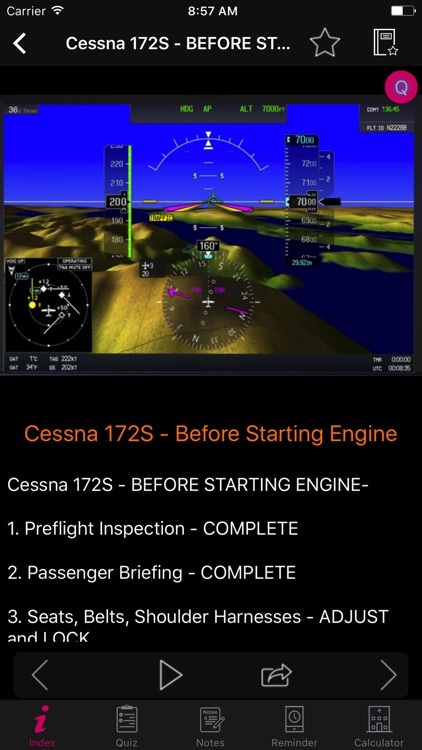 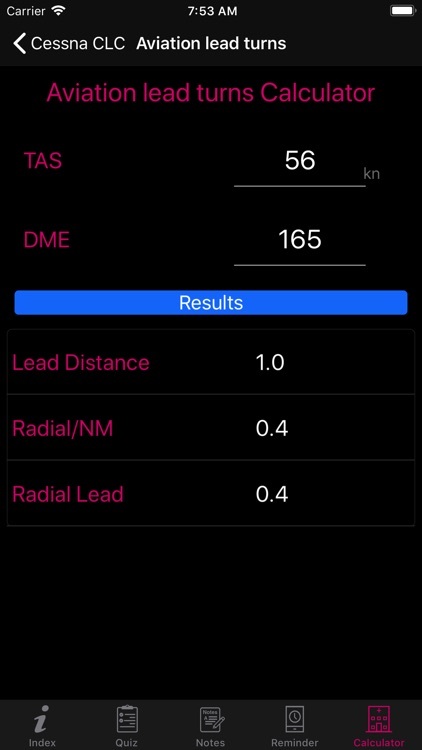 The app is designed as a reference & educational companion tool for the pilots. 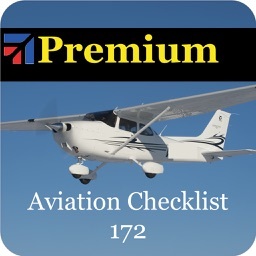 Your wait for a professional grade aviation checklist is over! 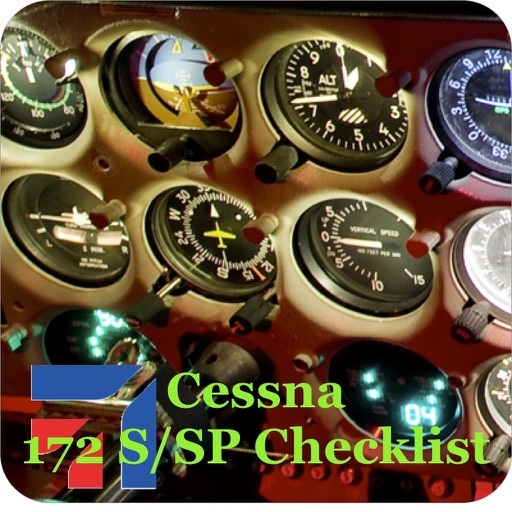 We are proud to introduce the Pilot Checklist for Cessna 172S/SP Checklist. 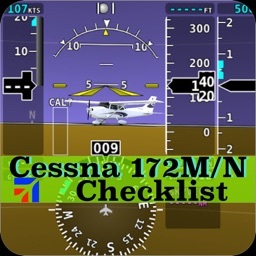 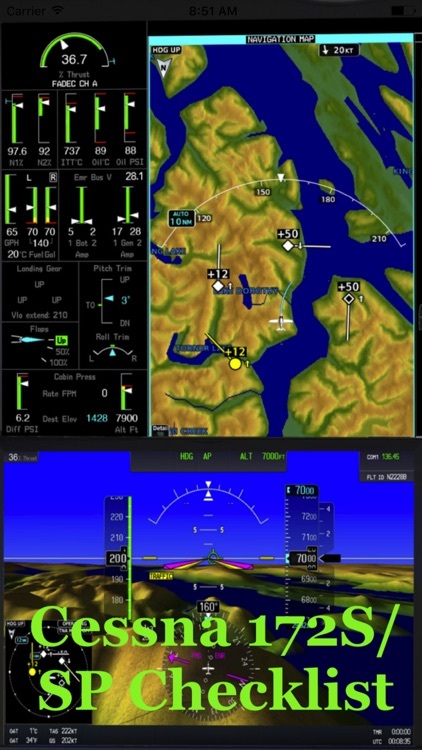 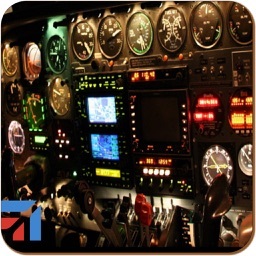 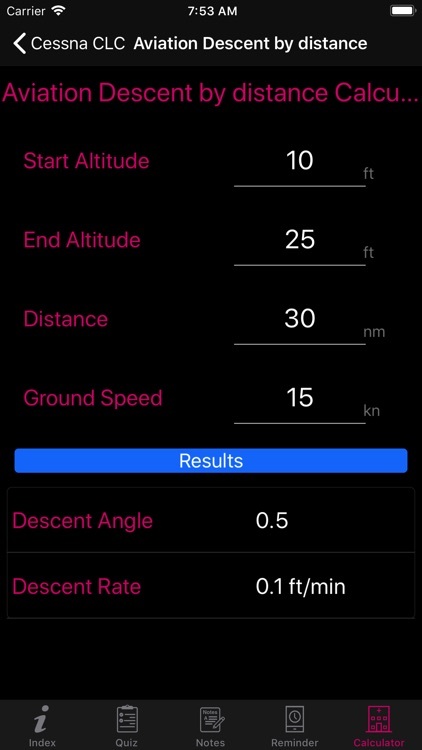 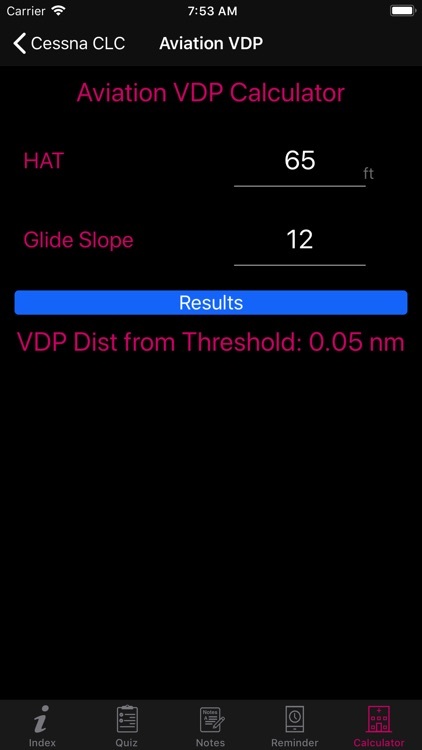 This app designed and developed by professional pilots and instructors for pilots and aviators like you. 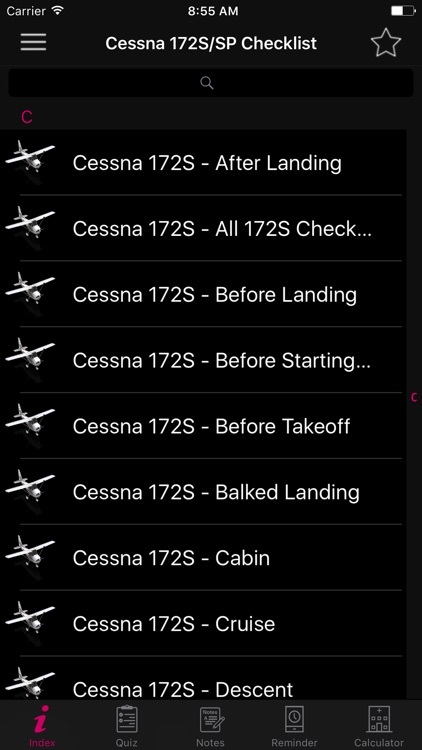 For your convenience you can easily copy and paste any part of the texts and save, email or text the captured information. 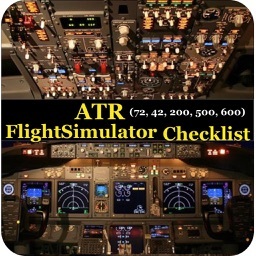 This application is intended for use as a reference and training aid, and is not an official document. 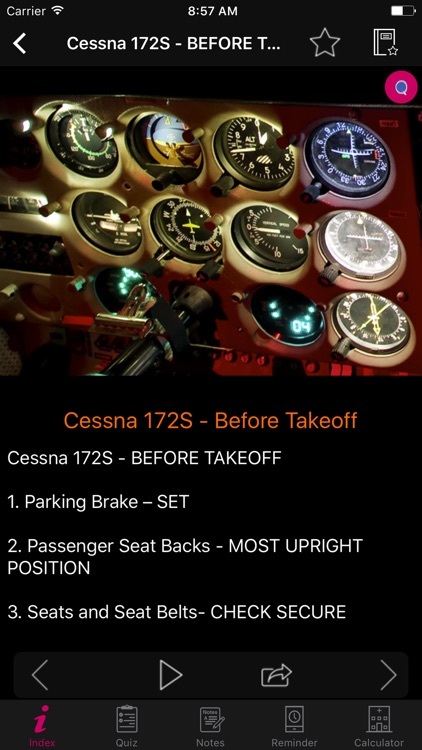 It is the user's responsibility to be familiar with, and act in accordance with, the appropriate official operating manual(s) when piloting an aircraft.